At Midmark, we believe that the people who use our equipment are every bit as important as how and why it’s being used. That's why we want to help you provide better care, starting with better BP measurements and a better deal. 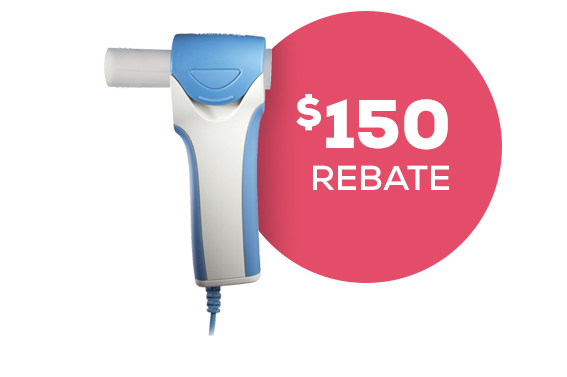 Purchase a Midmark Exam Chair and Midmark Digital Vital Signs device and get an extra $100 savings. In this short behind the scenes feature, we discuss the importance of accurate blood pressure measurements and how we're shaping the clinical space to help. Better BP can lead to better outcomes and better reimbursements—want to know more?